In Beethoven's compositions C minor is commonly regarded as a special key: works in this key are usually very dramatic and emotionally stormy. 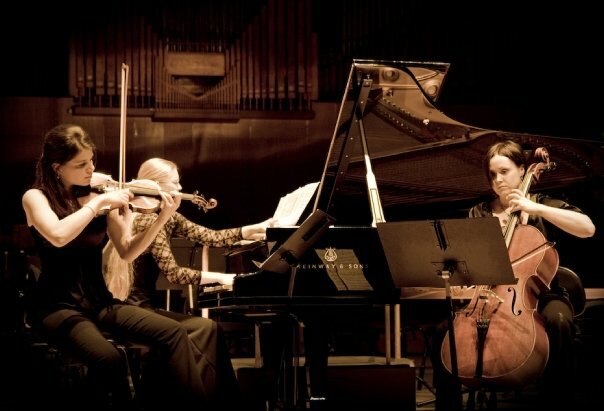 So is the C minor trio, which is characterized by strong contrasts in dynamics and harmonic innovations. In the first movement Beethoven anticipates the explosive developments with its strong contrasts of dolce pianissimos and powerful fortissimos, an effect that became increasingly characteristic of Beethoven.